Episode 73 - Pro Wrestling Superstar MVP RETURNS!! MVP is Wrestling's hottest free agent! He returns to talk WWE, Undertaker's Streak, learning from legends, Lucha Underground, Vince McMahon, NXT, Matt Hardy, rebirth in New Japan, Ken Anderson, El Rey Network, Robert Rodriguez, Wrestlemania, Shelton Benjamin, Gathering Of The Juggalos, WrestleMerica, Samoa Joe, Global Force Wrestling, Finn Balor, Wrestle Kingdom, Smackdown, All Pro Wrestling, and keeping an open mind.. PLUS Chris Masters stops by! 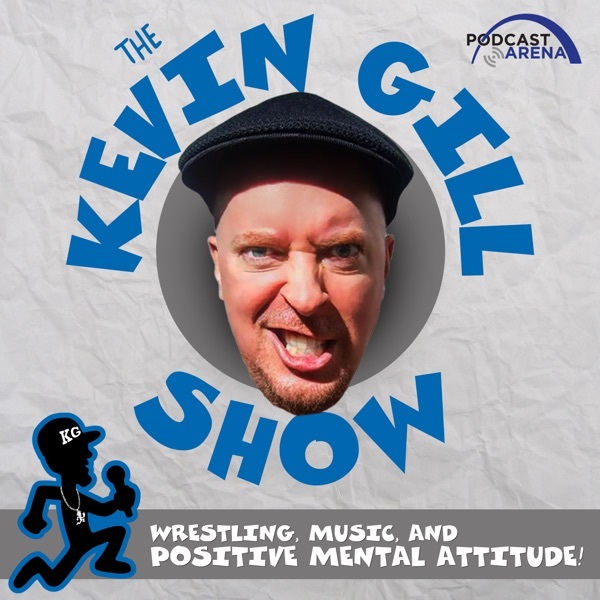 KG Talks UGWA, H2o, PMA, Reno Wrestle Factory, www.Powerbomb.net and Time Warp Media ! !